The Galaxy A series has been a very successful midrange line from Samsung. Sammy has taken wraps off their new mid-range handsets, the Galaxy A8 and the Galaxy A8+. This is a much needed update with a lot of important refinements. It is worthy to note that the new phones are successors to the Galaxy A5 and A7, not the Galaxy A8. Starting off, the Galaxy A8 and the A8+ now get the Infinity display. The Infinity display is Samsung’s implementation of a full screen display that curves around the corners and provides a very high screen-to-body ratio. It was introduced with the Galaxy S8 and it’s exciting to see that it is making it’s way into the mid-range handsets as well. The Galaxy A8 sports a 5.6-inch display while the Galaxy A8+ sports a 6-inch display. The display panels top off at Full HD+ resolution and feature an aspect ratio of 18.5:9. The smartphones are powered by the Exynos 7885 SoC coupled with 4/6GB of RAM and 32/64GB of on-board storage. A fingerprint scanner is present at the back and the smartphones are IP68 water and dust resistant. Interestingly enough, Samsung has gone in with a dual-selfie camera setup on both of these devices. It is a 16MP+8MP setup and the camera includes features like Live Focus, Bokeh effect and more. At the rear, we have a 16MP sensor with f/1.7 aperture with digital video stabilisation. The smartphones run on Android 7.1 Nougat on top of Samsung Experience UI. 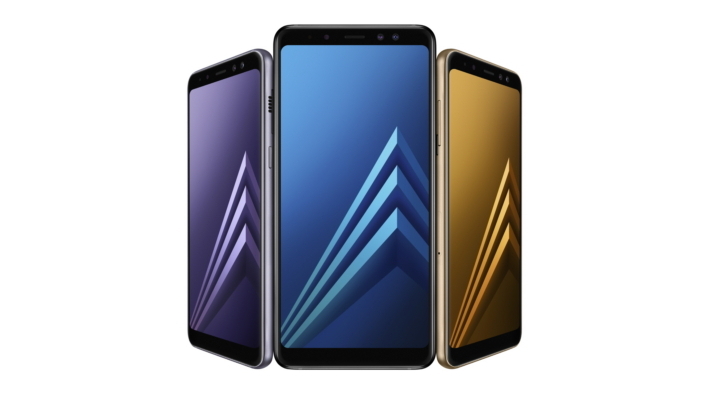 The Samsung Galaxy A8 is fuelled by a 3000mAh battery while the A8+ includes a larger 3500mAh battery. Both support fast charging. There is no word on price and availability at the moment with the phones expected to be priced around the $500 mark. What is the Future of Robotics? 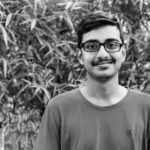 Abhijith is a technology enthusiast, passionate coder and an avid cricket fan. He is awestruck by the technological advances surrounding him and is stunned by the role of technology in today's world. He primarily covers Tech News, Leaks and Rumours.